We are your one stop for standard projector rentals! 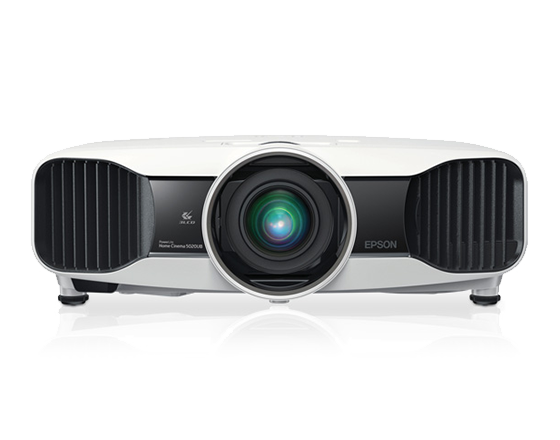 Standard projectors have a wide assortment of uses and typically come in at 2,000 to 3,000 lumens. Standard projectors can display up to 180 inches, meaning there are a lot of applications for your standard projector rental. 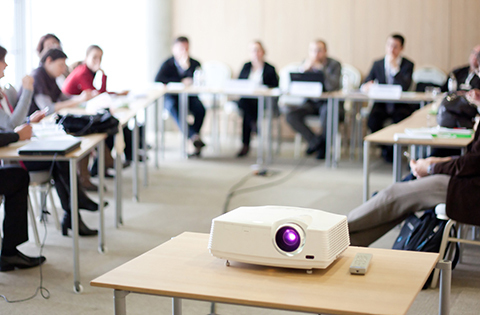 Standard projectors are most commonly used in small to medium sized events, and are often used to display presentations, slideshows, and video. 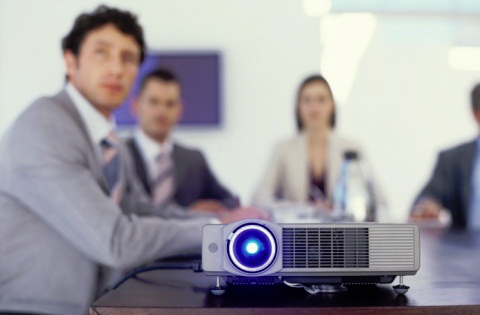 Due to these uses, standard projectors are a favorite for people renting projectors for meetings, presentations, training, and other business events as well as personal events like backyard movie night. 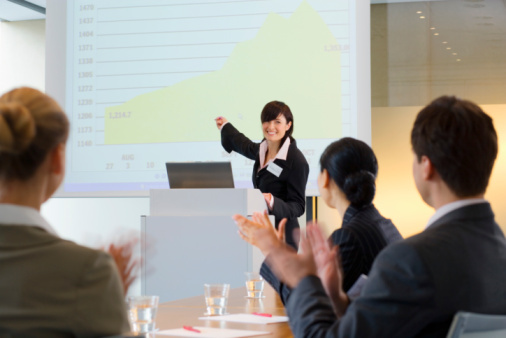 Whether you need a projector for personal or business use, a standard projector will be able to get the job done unless you are in a large venue or a confined space. 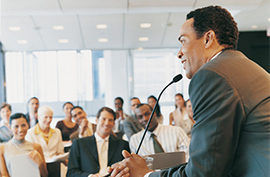 In situations such as these, consider getting either a large venue projector, or a short throw projector. With almost 30 years in the projector rental industry, the agents at RentOurProjectors.com have the experience and knowledge to handle your standard projector rental needs from start to finish. Our customer service and reliability is what sets us apart from the other rental companies.